The Avid team is proud to share that Solution Development Manager Robert Scovill received the Front of House Mixer of the Year award at the 2012 Parnelli Awards, held October 20th in Las Vegas. The Parnelli Awards, which are commonly referred to as the “Oscars” of the live event industry, honor innovative companies and individuals for their significant contributions to the live event space. 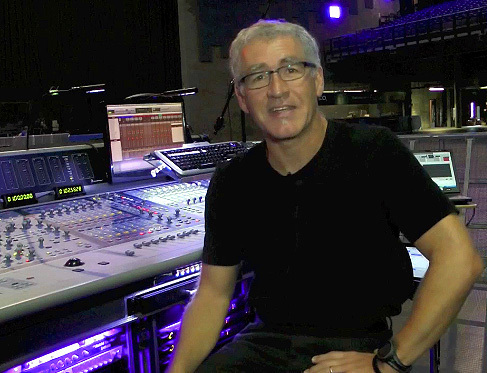 This award actually marks Robert’s second Parnelli Award win in this category, underscoring his passion, creativity, and talent as a FOH mixer. Please join us in congratulating Robert and check out full details on the 2012 award ceremony.